A Honda crossover isn’t enough for you? 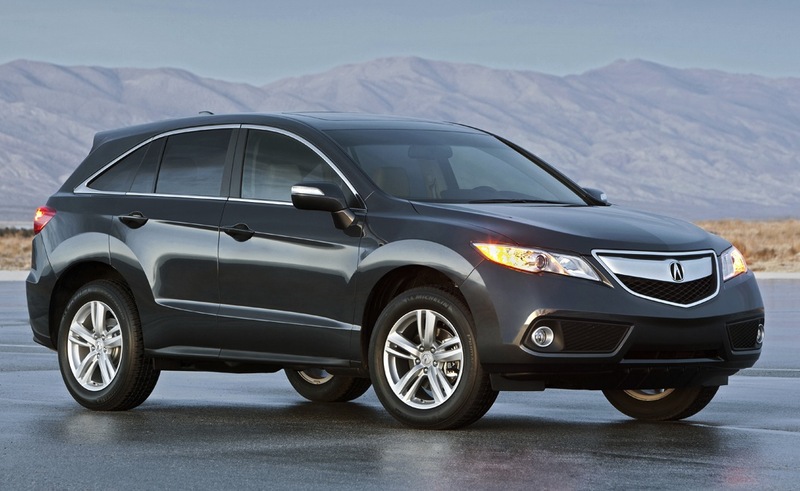 Have a look at the Acura RDX, particularly now that the Japanese have announced the pricing of the 2013 version. 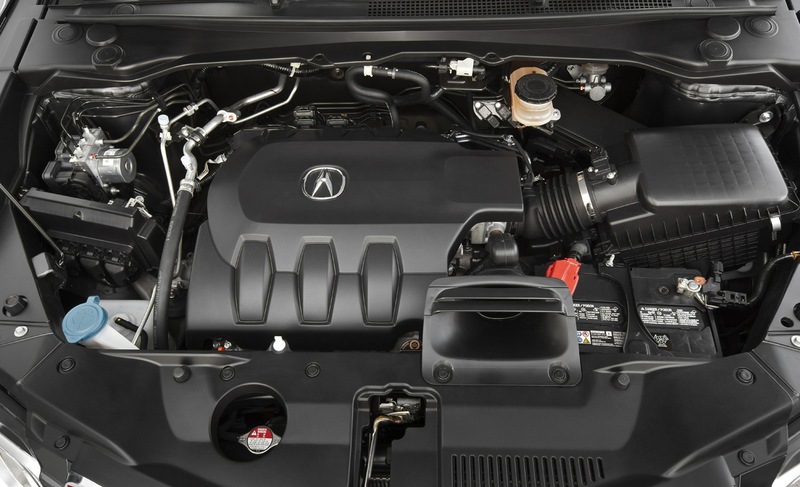 The pricing didn’t really fill a press release so Acura have released a short list of the main things that may interest you about the 2013 RDX. Engine specs, with all it entails, options and a few details on what’s the main attraction on in the “toys” department. The powerplant is now beefed up to a 3.5 liter V6 which pushes out 273 horsepower. The old for pot was nice, but not many people will miss it given the replacement. Hooked up to that shiny new power is where you’ll find a six speed automatic transmission which can be connected to front or all wheel drive. Apart from the obvious benefits of each of those variants, there’s a bit of a change in terms of fuel economy and pricing. 20 mpg city and 28 highway is what you can get with two wheel drive and 19/27 with all four corners of the car being powered. The extra gas is probably more important over time than the $1.400 asking price to go for all wheel drive. If more palpable gadgets are where you want to be you need to opt for the Technology Package. For $3.700 this gets you automatic dual zone climate control, premium sound system, integrated 60 Gb HDD, upgraded Navigation and a powered tailgate. Officially, the 2013 Acura RDX starts at $35.205 but four wheel drive and the technology package addon can take that figure up to $39.420. Still a decent proposal, even after you add the several hundred dollars worth of destination charges. 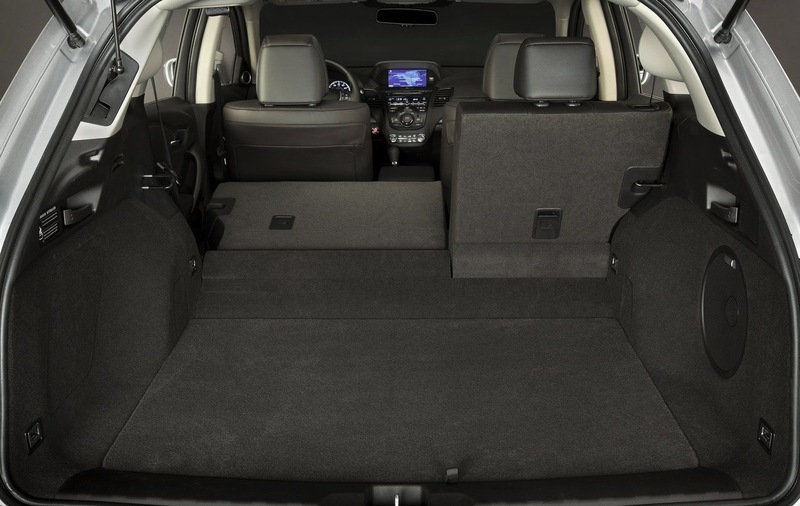 This entry was posted in Acura and tagged 2013, acura, details, pricing, rdx, technology package. Bookmark the permalink.